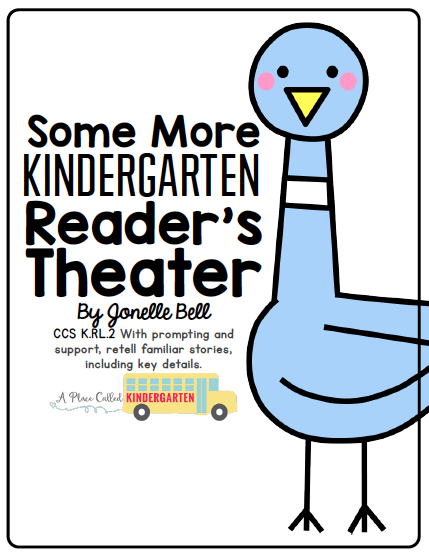 A Place Called Kindergarten: Where do readers read? Today was "Bring Your Favorite Seuss Book to School" Day. 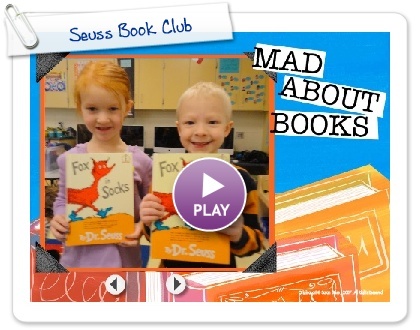 Enjoy the movie of our favorites and pictures of everyone getting "caught" reading during Read to Self. Cute! I love this idea!!! I love this I'm using it today! This is great! I'll be doing it this week with my first graders! Such a simple and very cute idea! Thank you for sharing! What a great idea - thank you for sharing it! I'll use it on Friday. Why did you use docstoc? I had to jump through all kinds of hoops to download the page. They ask for too much information. What a great idea I am going to borrow it when I return to school in the fall.